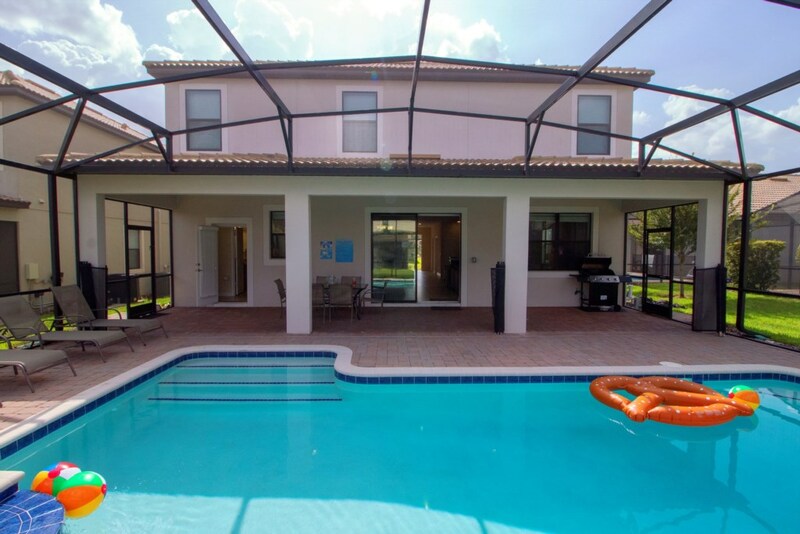 LUXURY SINGLE HOME WITH POOL, SPA, GRILL AND FAMILY ROOM! 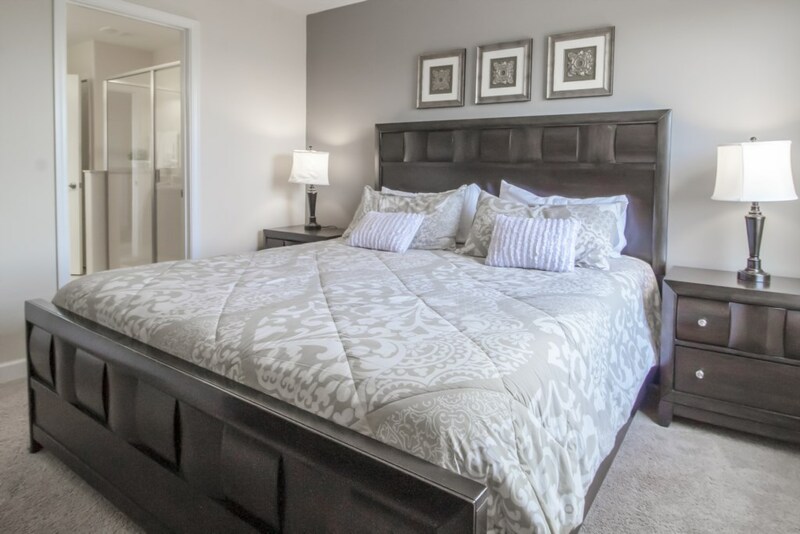 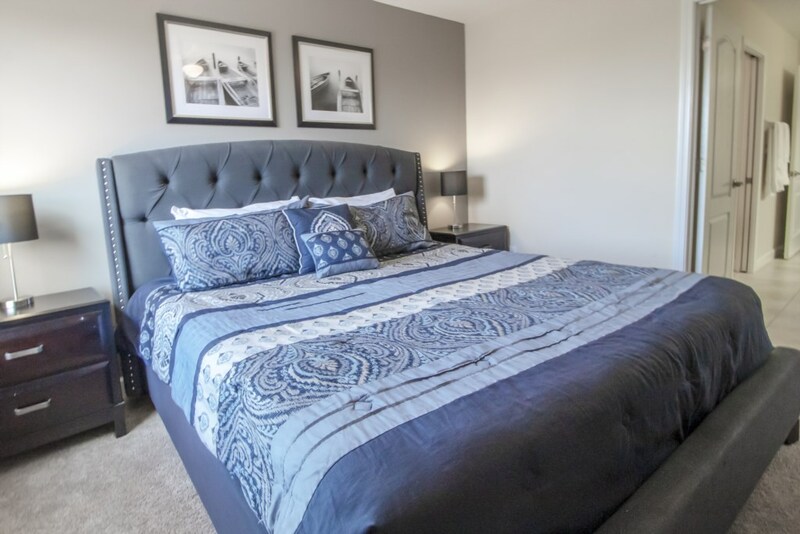 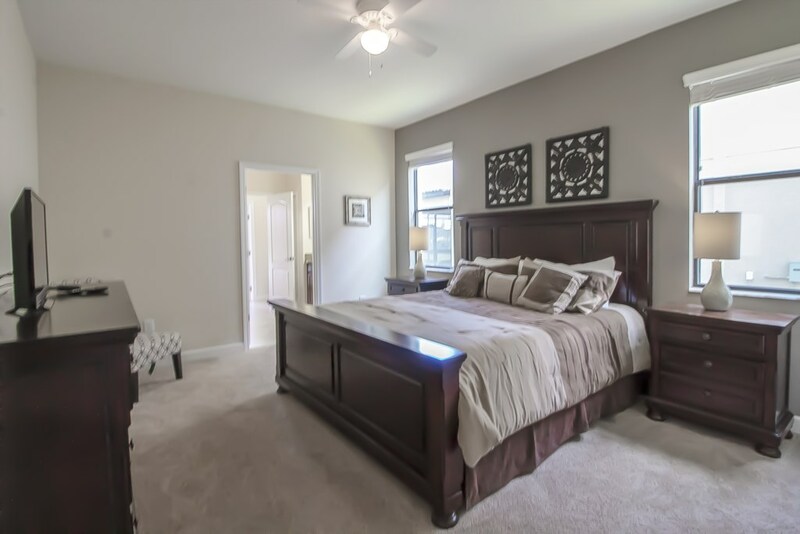 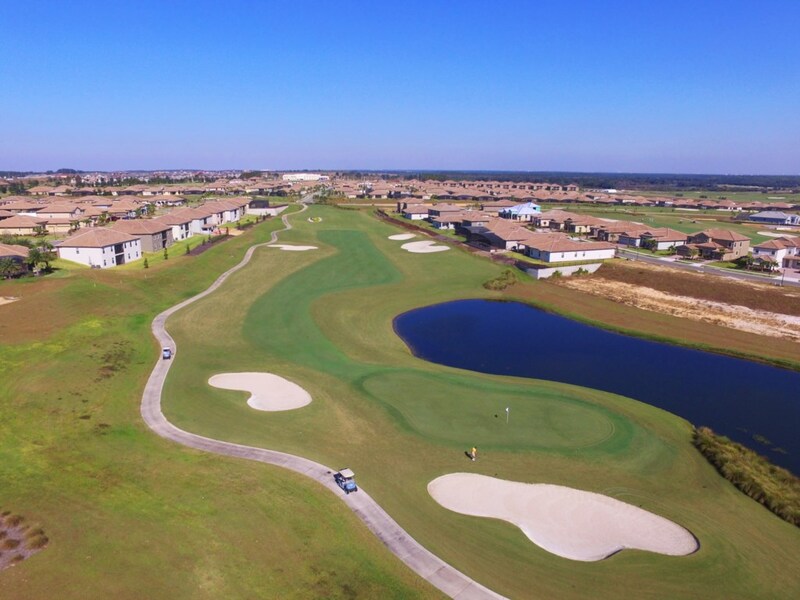 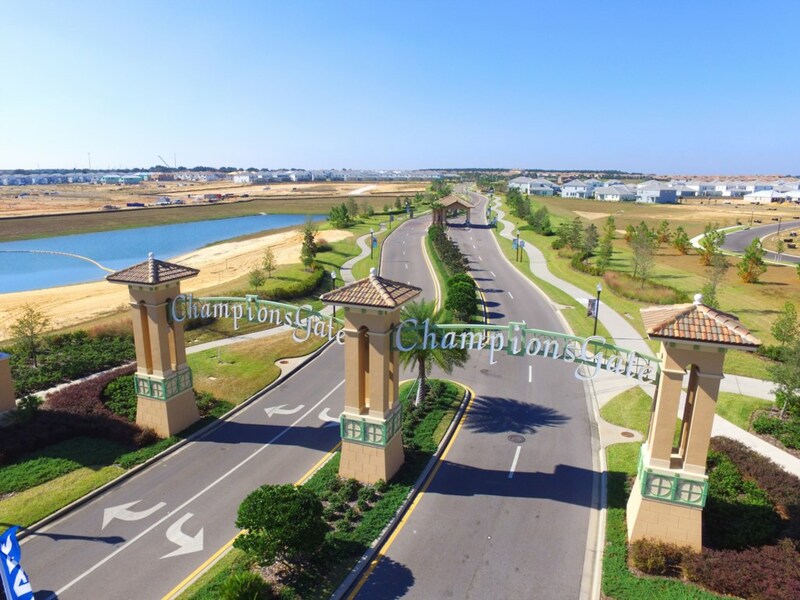 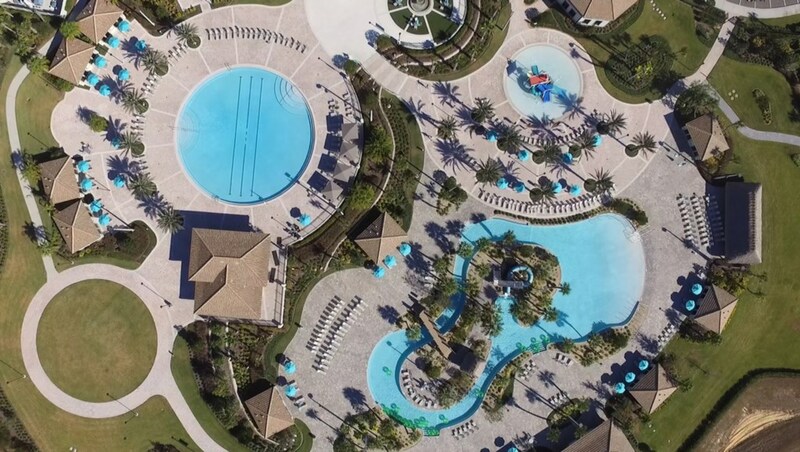 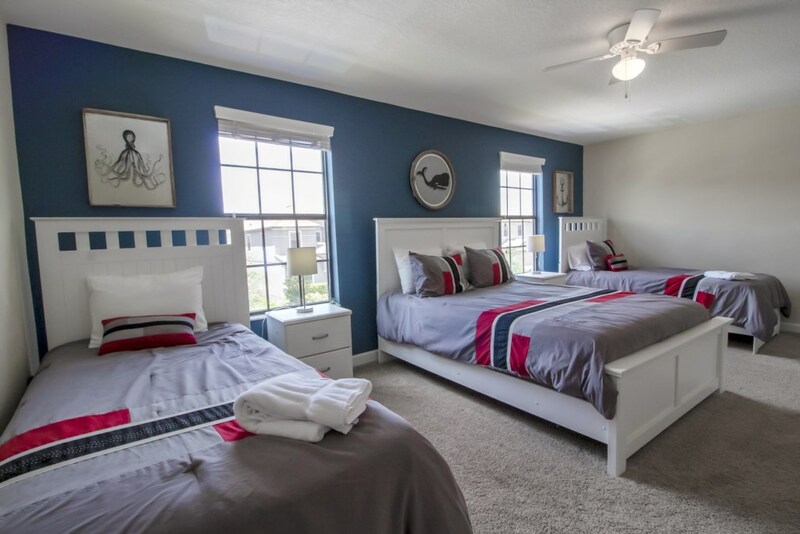 Welcome to this luxury and modern 9 bedrooms and 5 bathrooms at Champions Gate Resort, which accomodates up to 20 people! 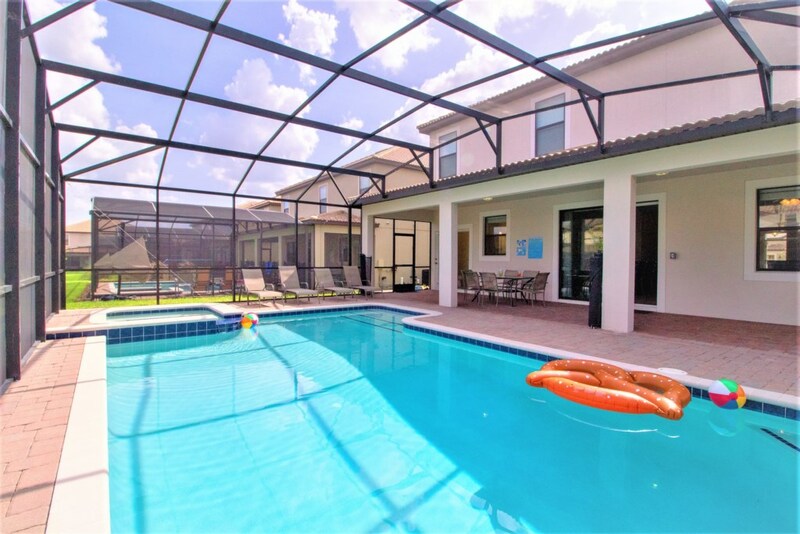 Absolutely perfect for family groups, this property features all the comforts you need, spread out in a 2 floor setting. 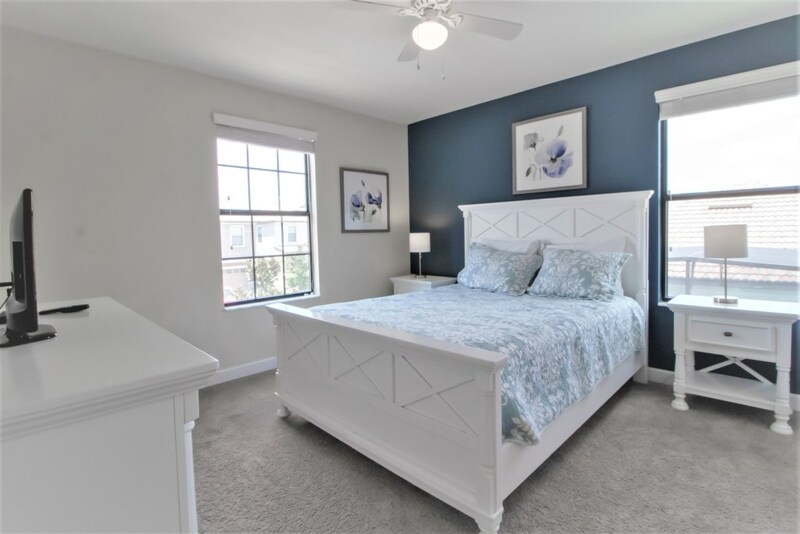 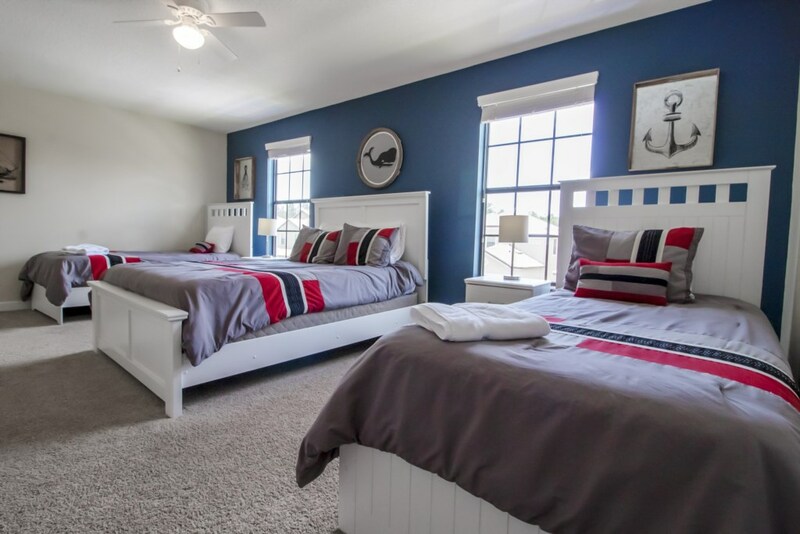 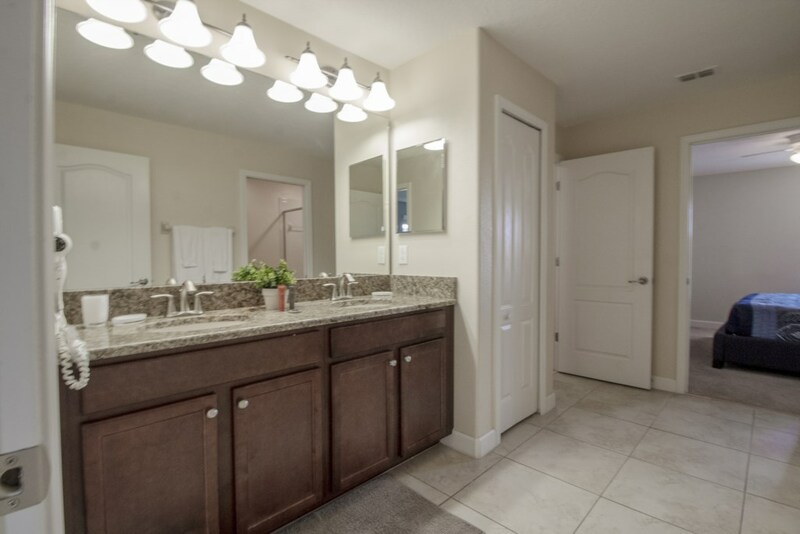 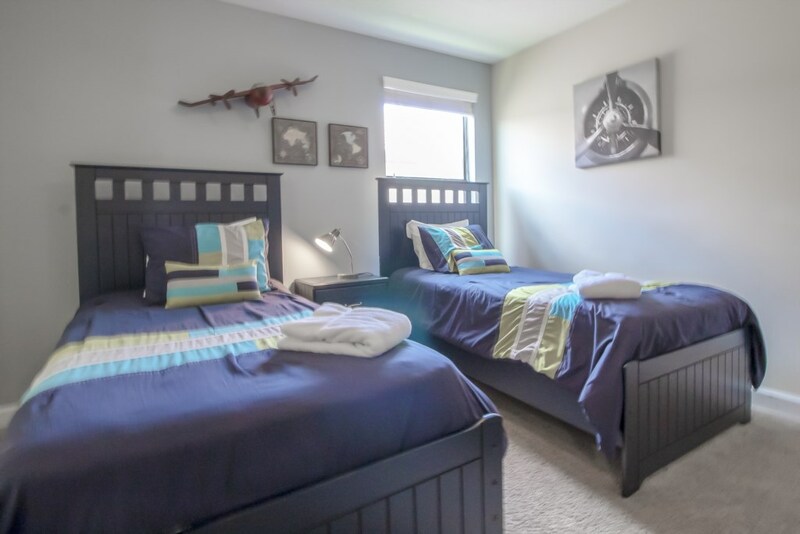 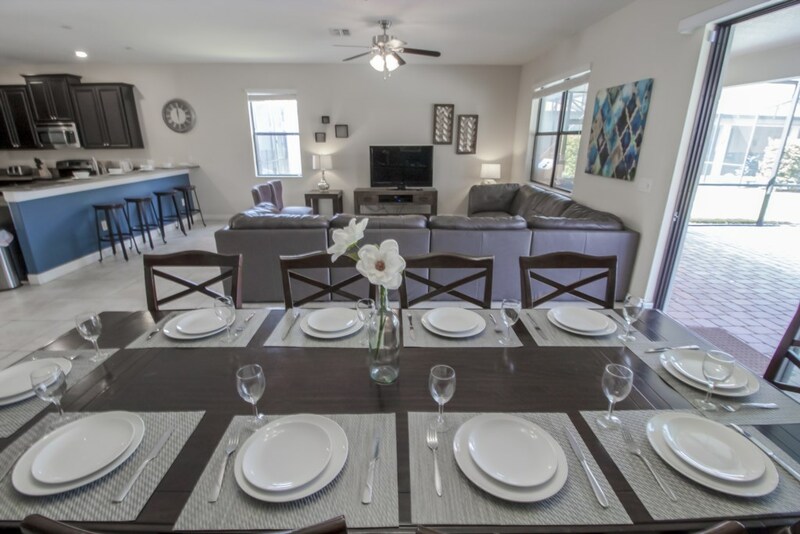 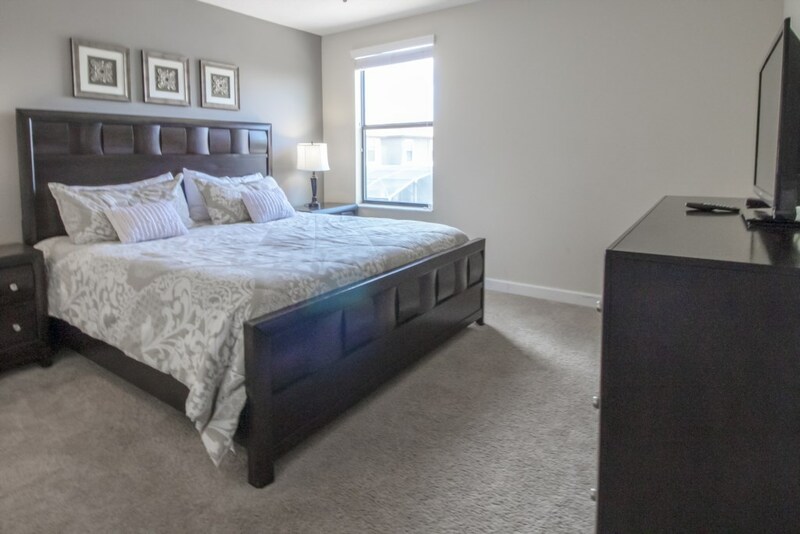 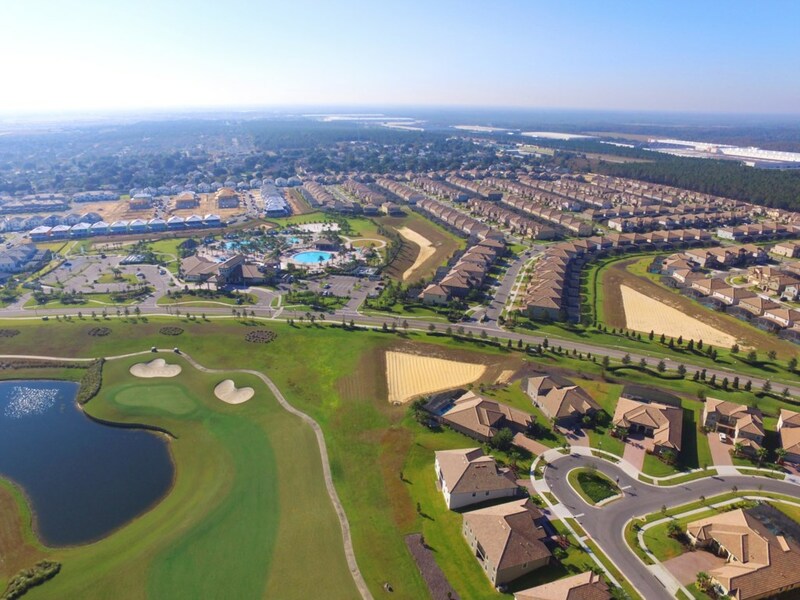 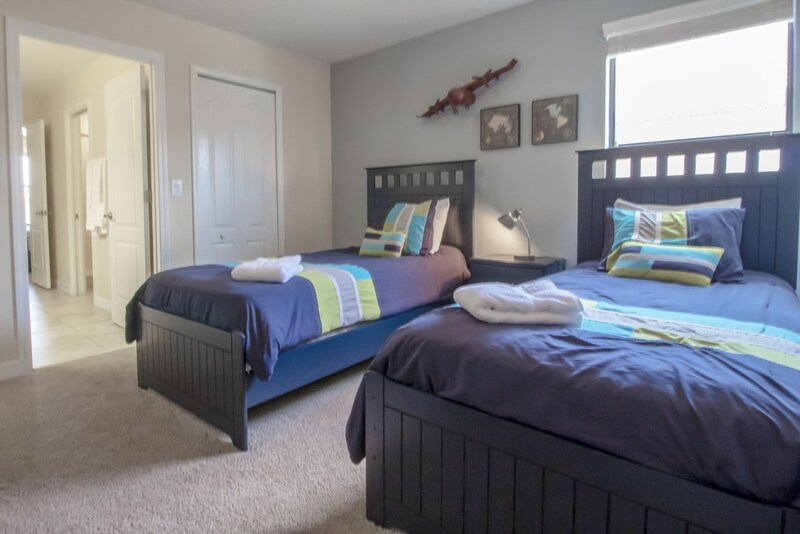 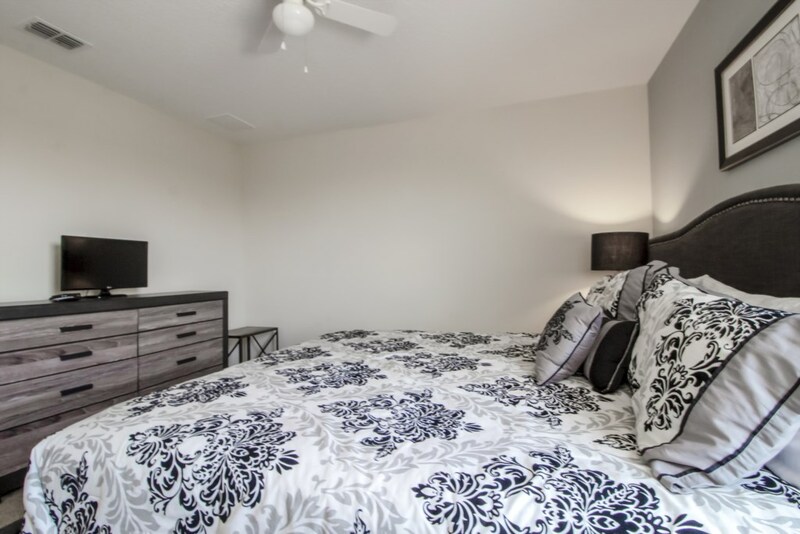 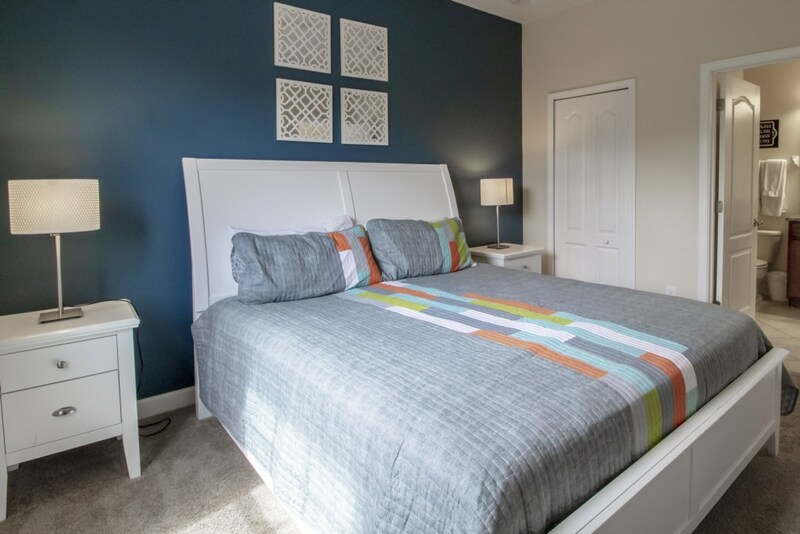 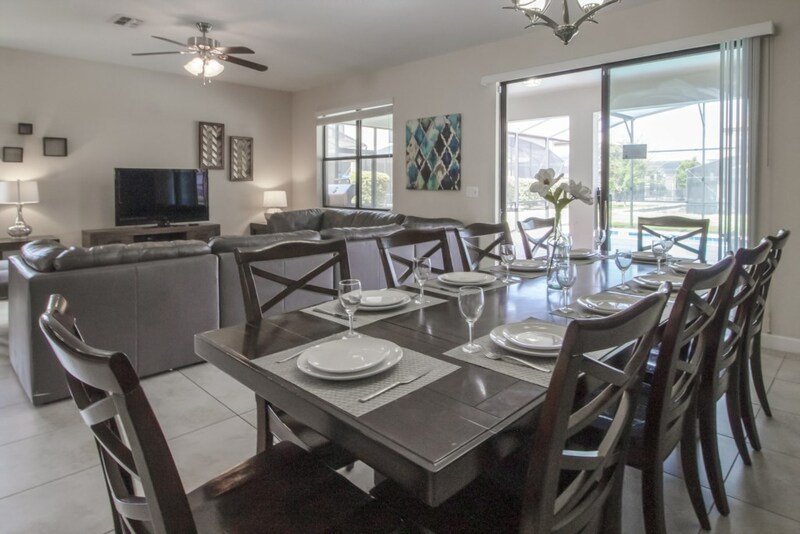 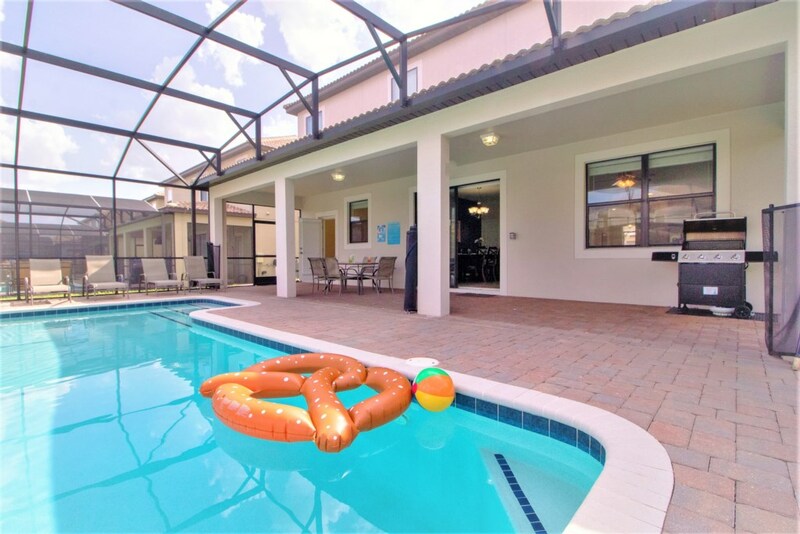 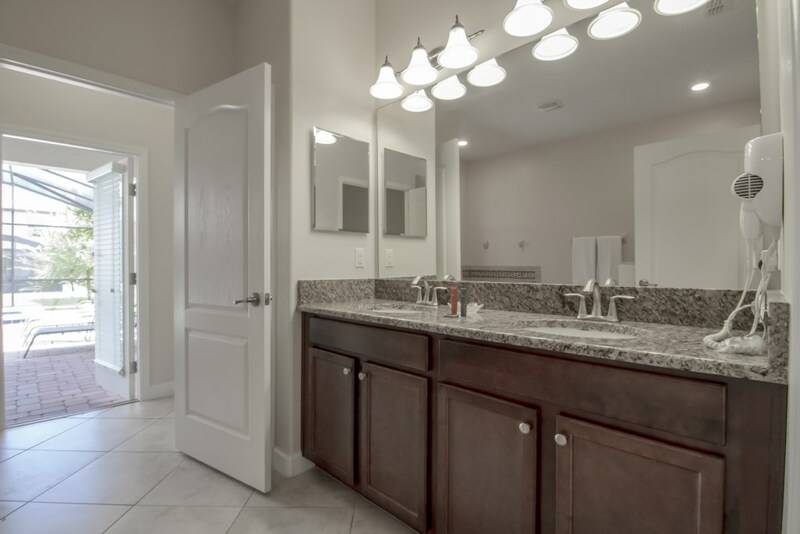 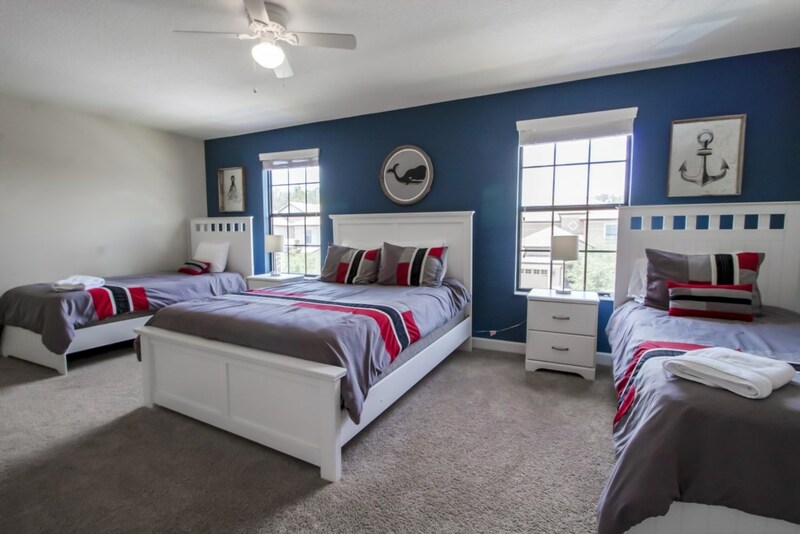 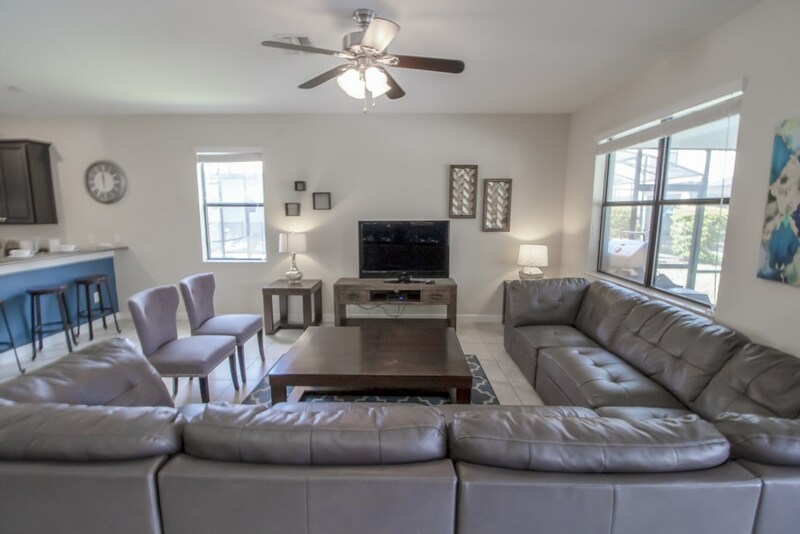 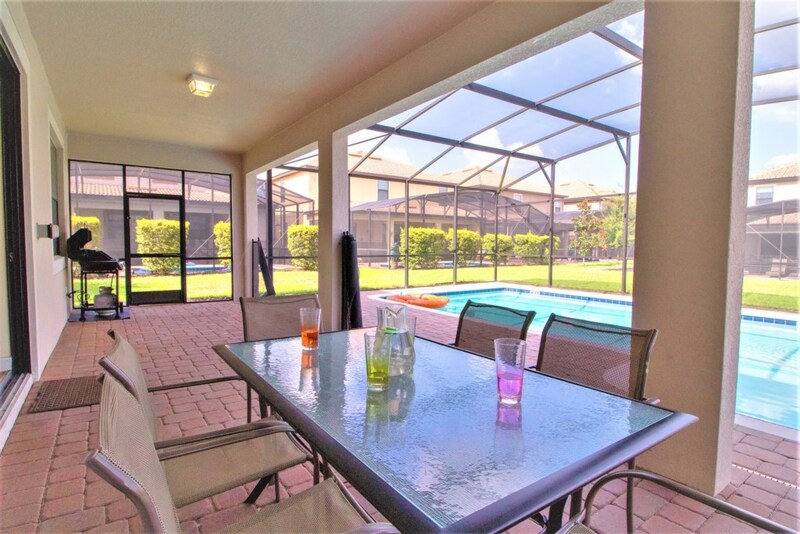 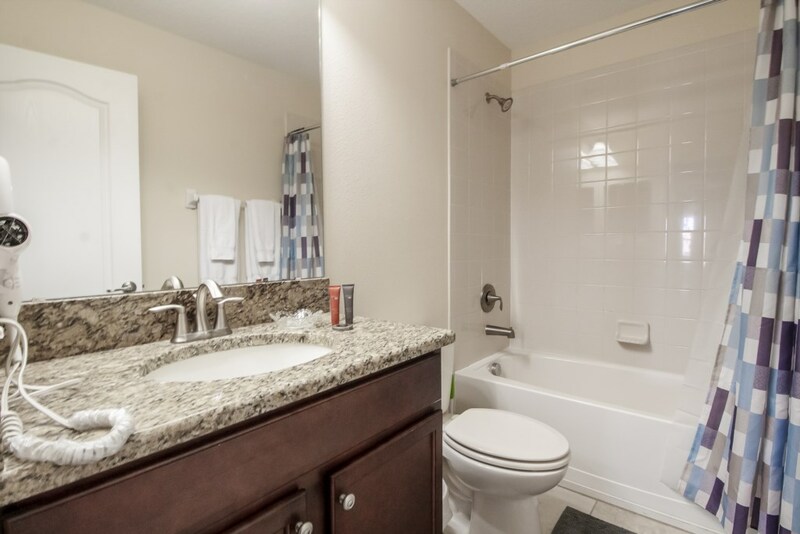 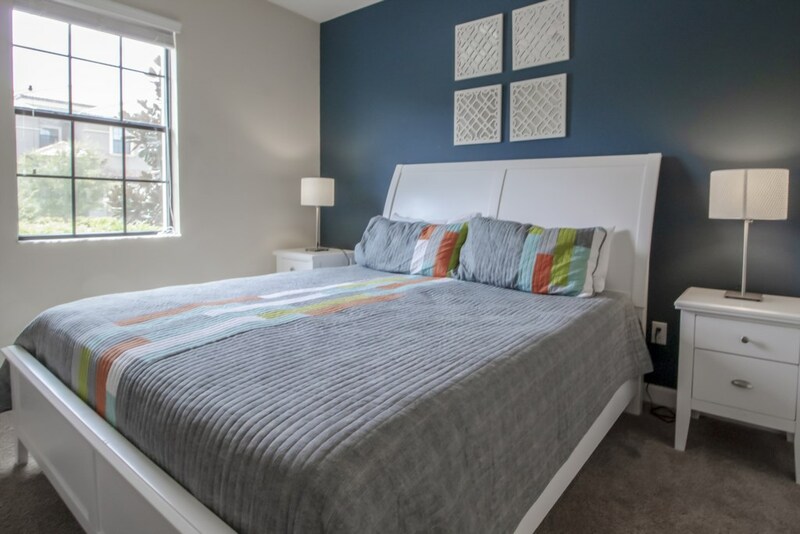 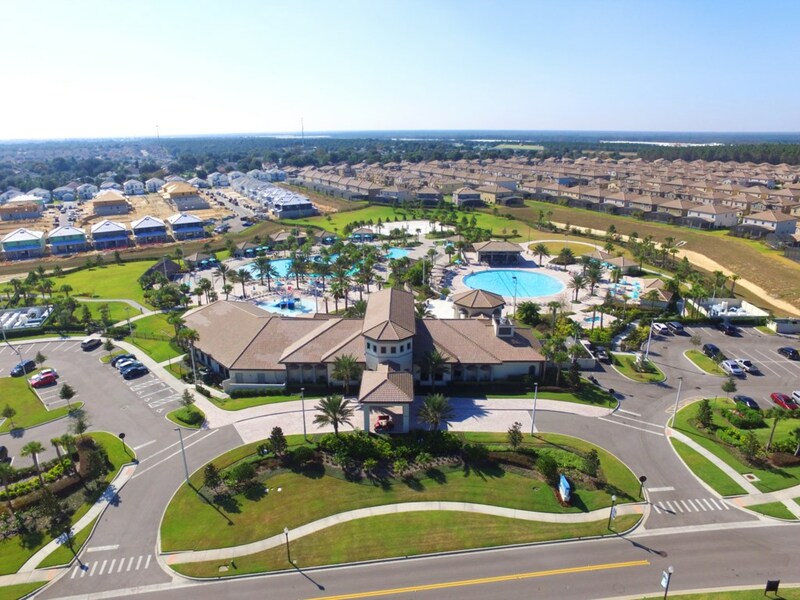 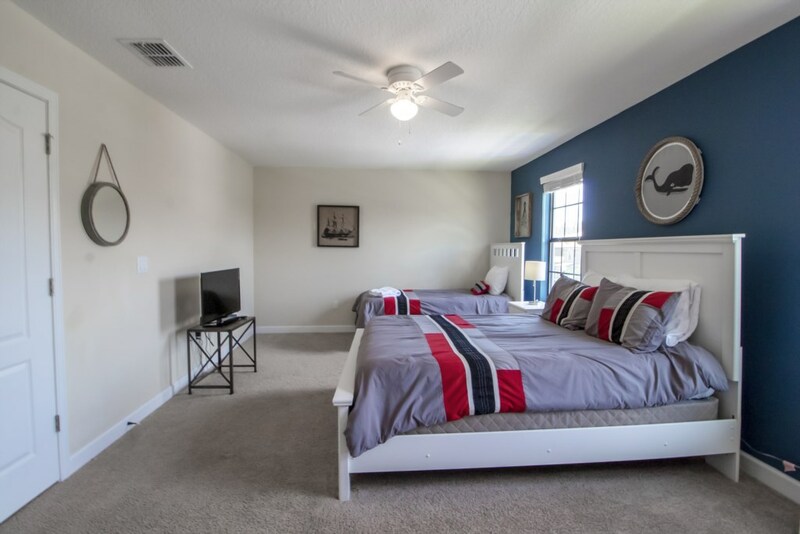 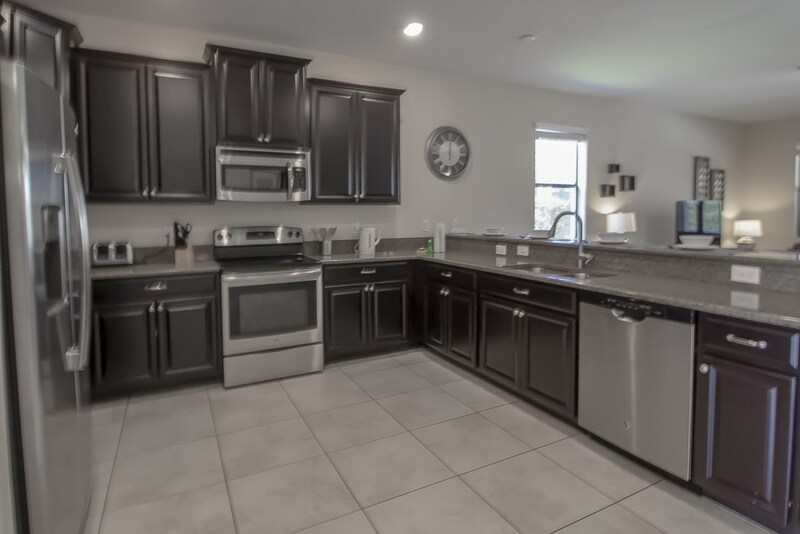 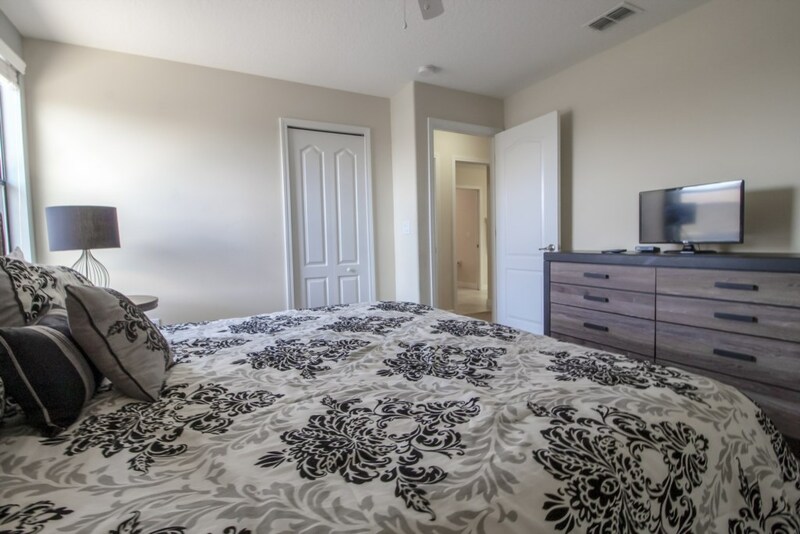 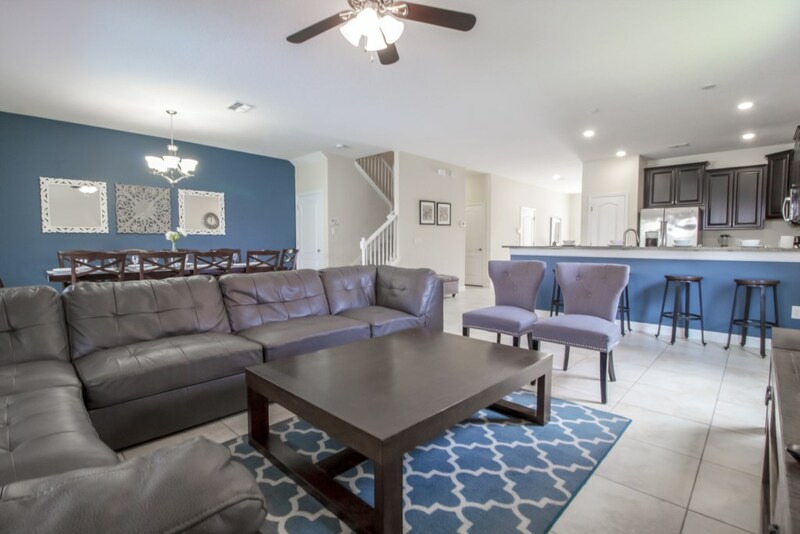 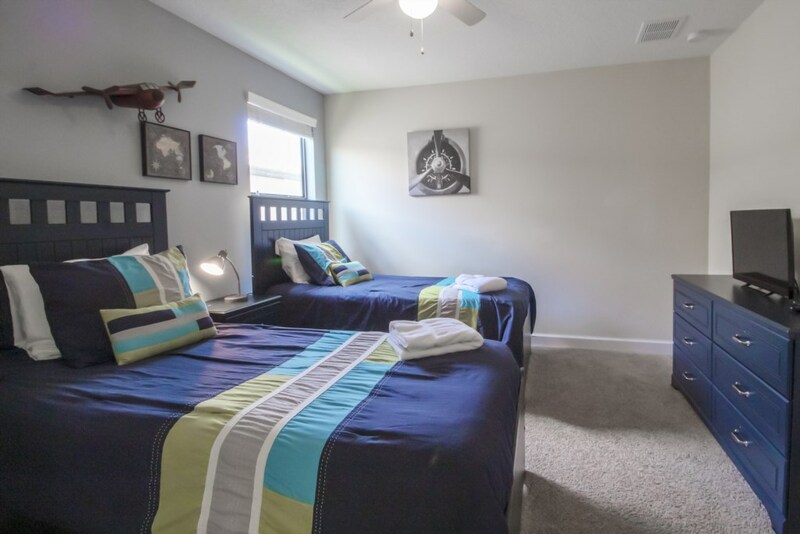 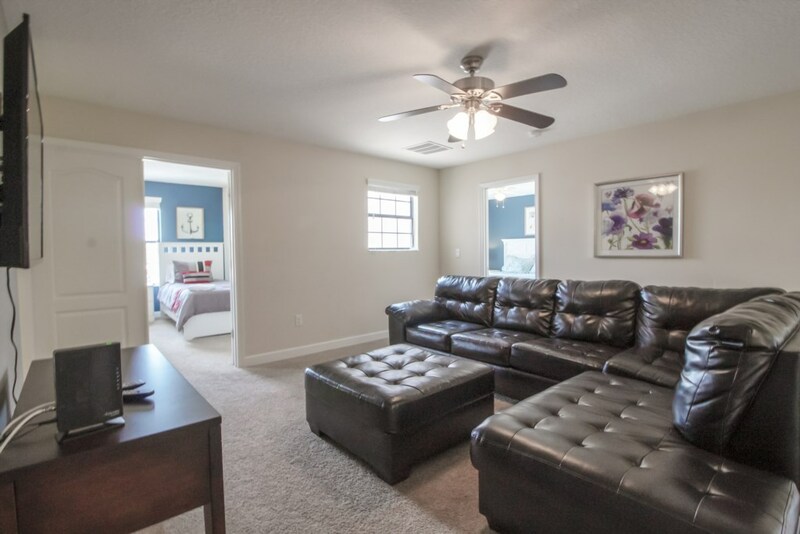 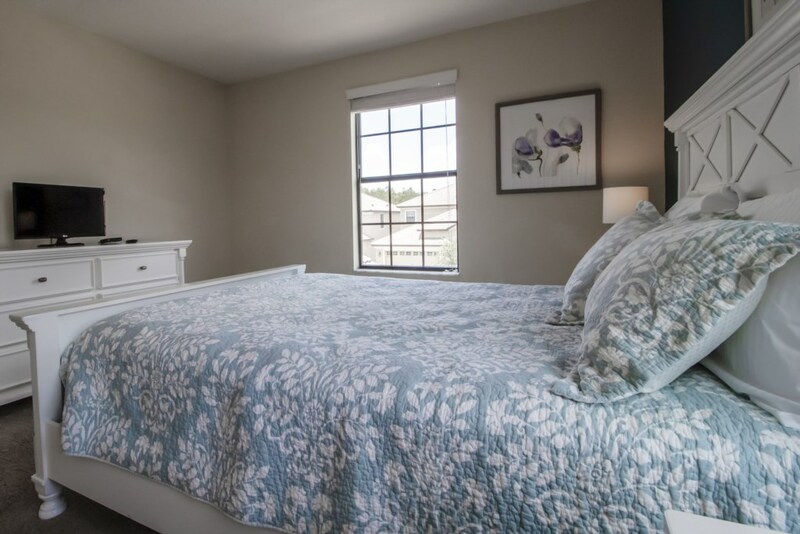 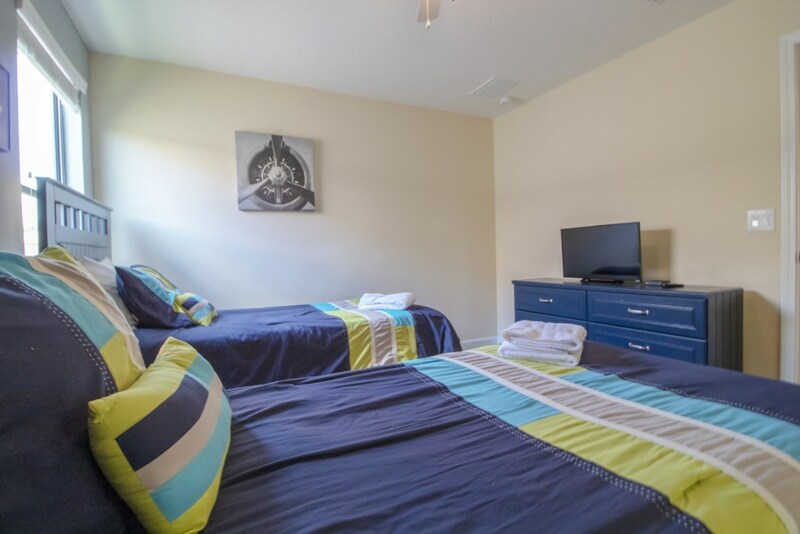 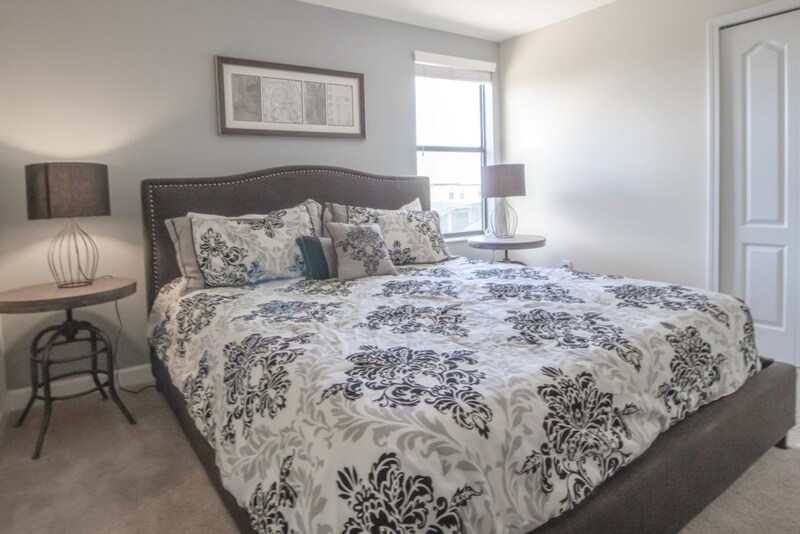 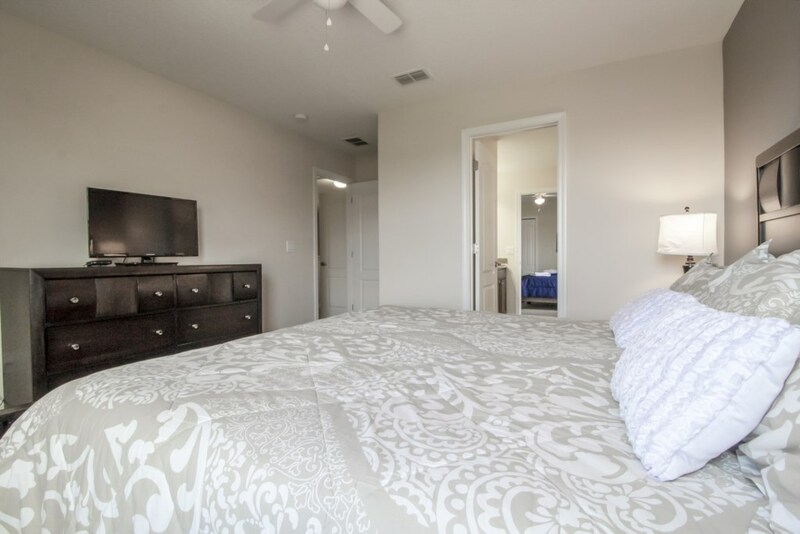 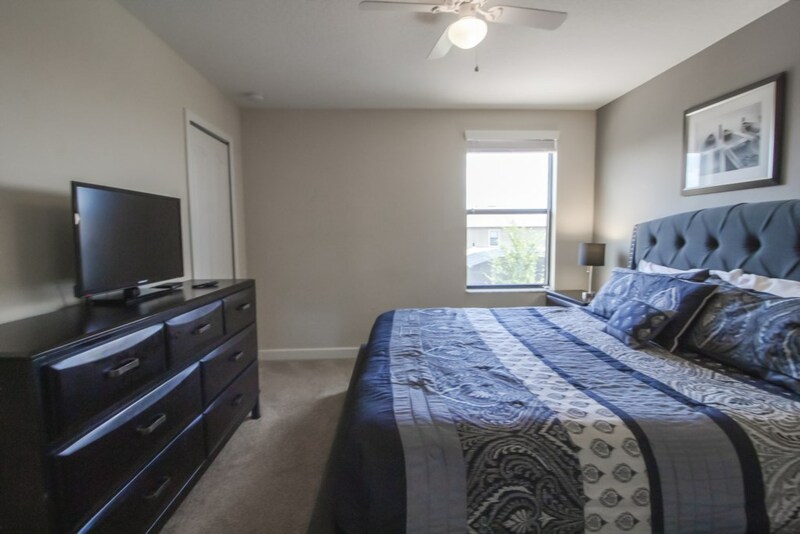 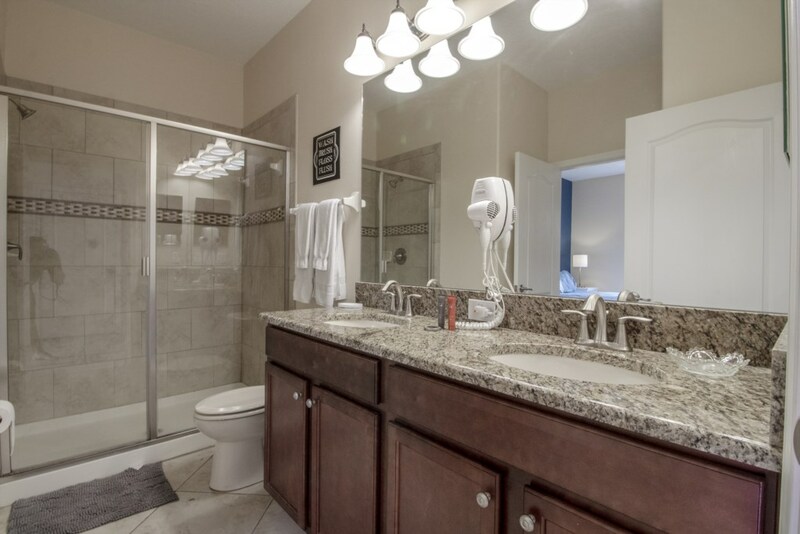 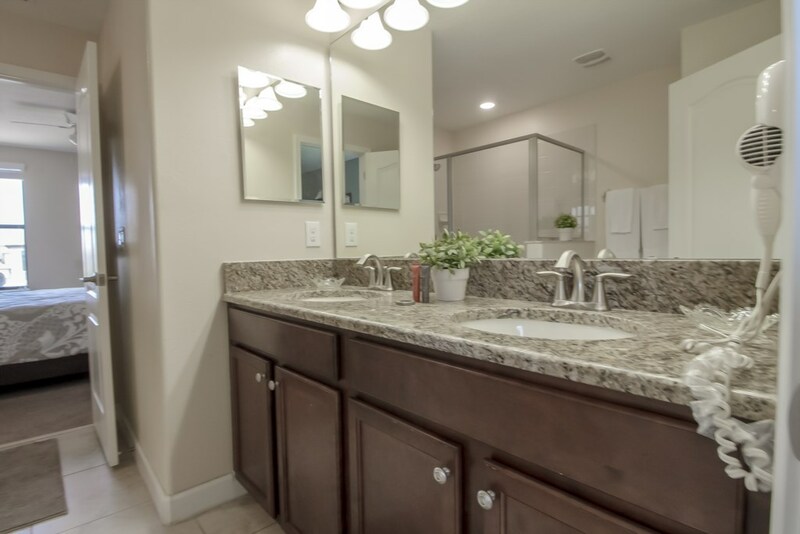 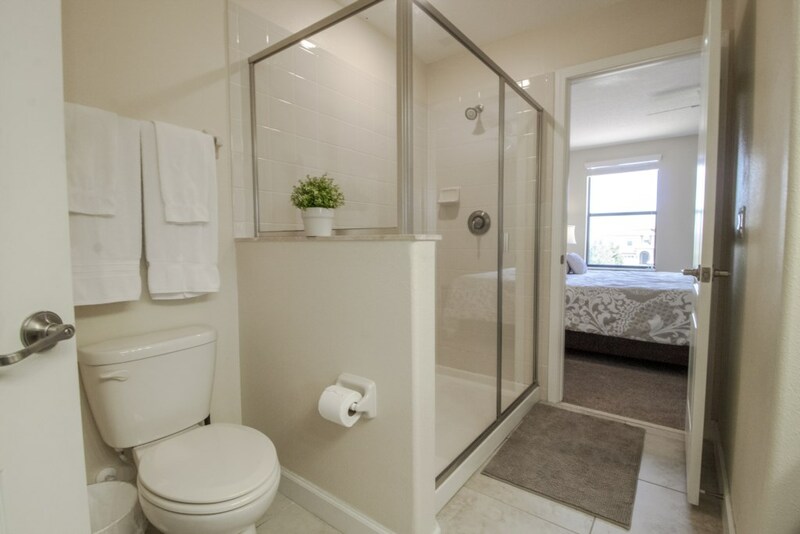 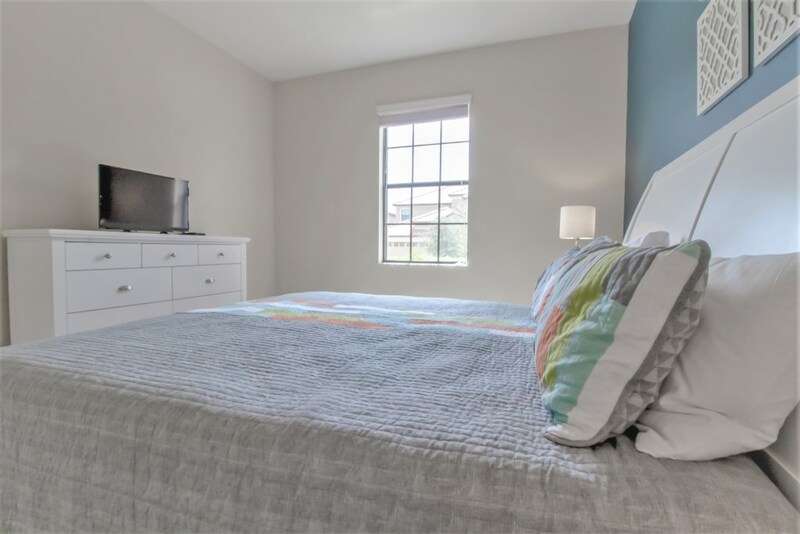 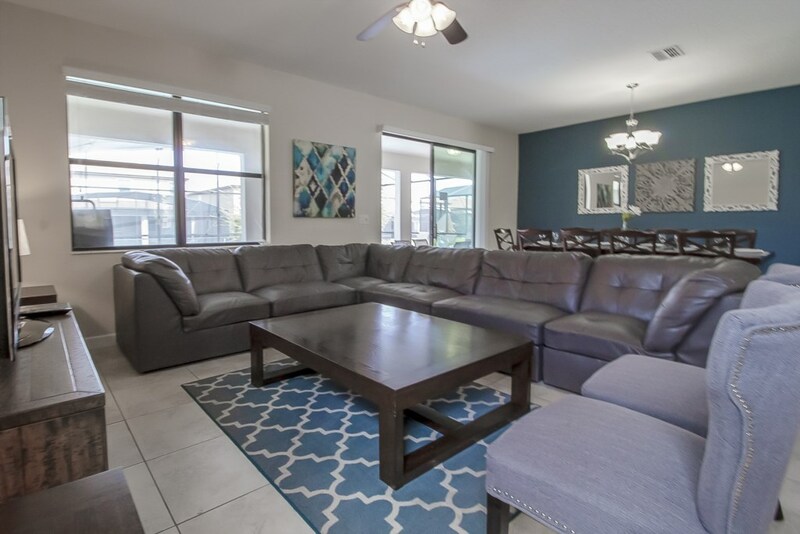 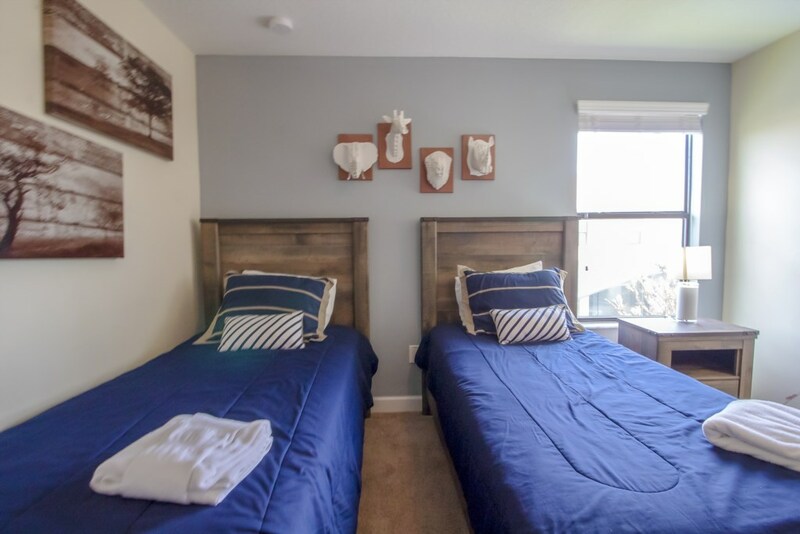 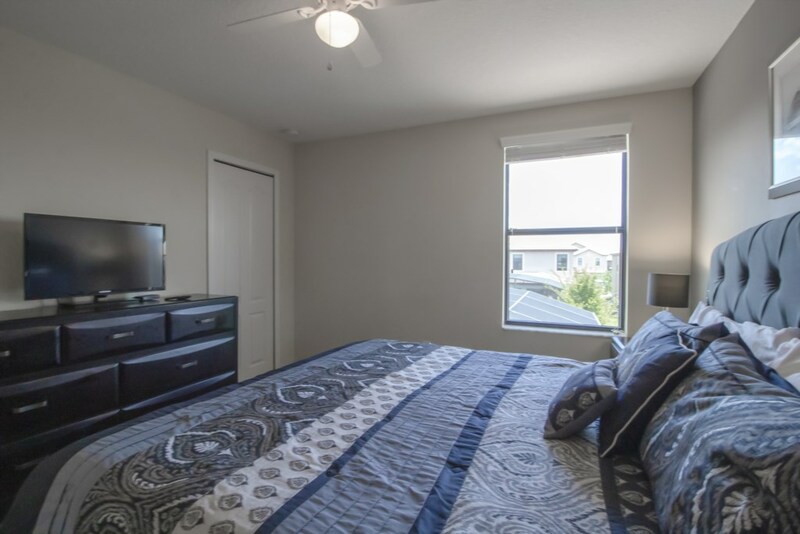 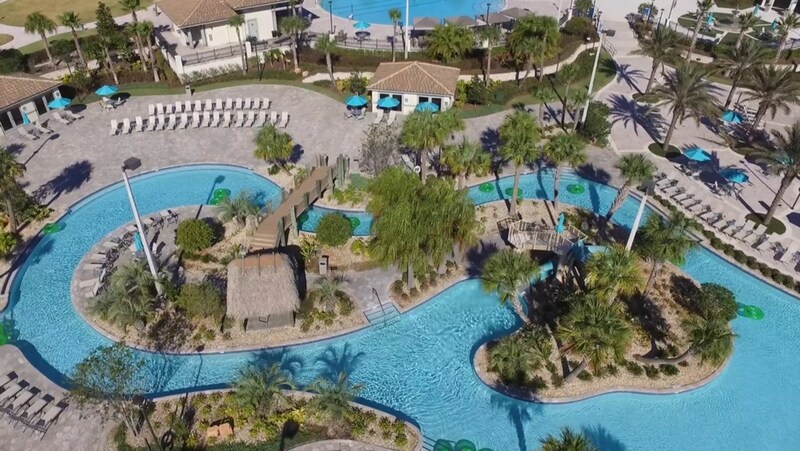 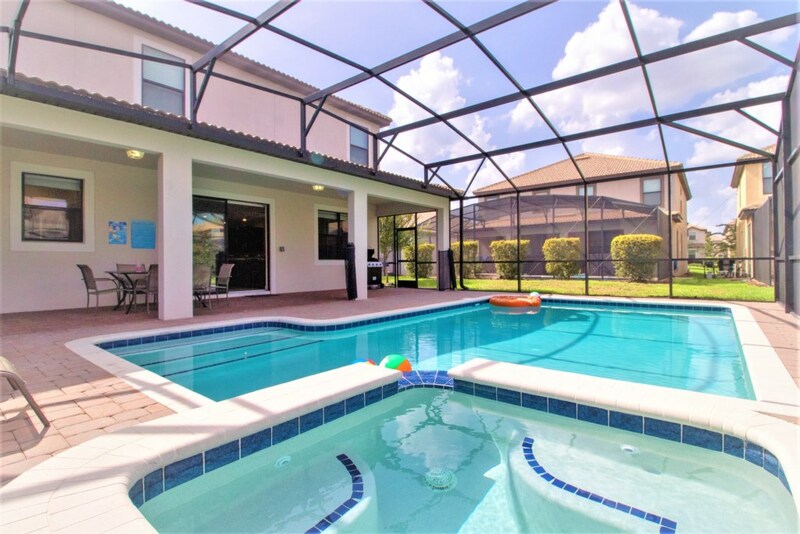 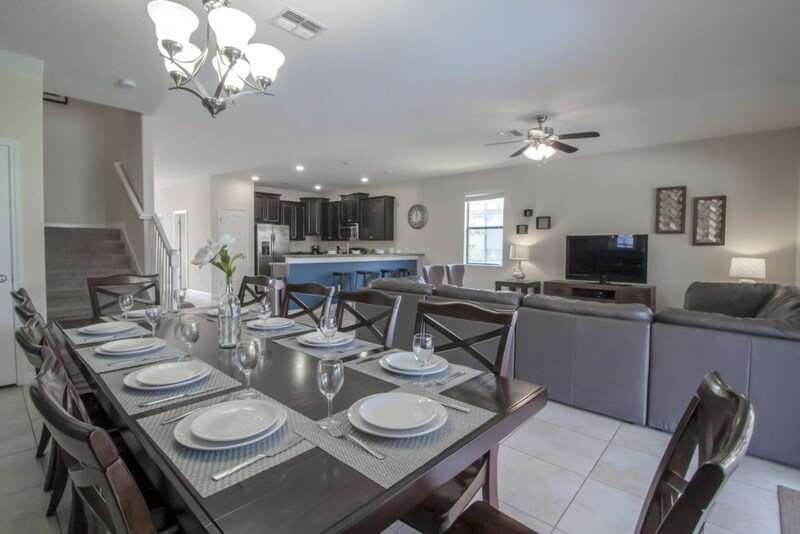 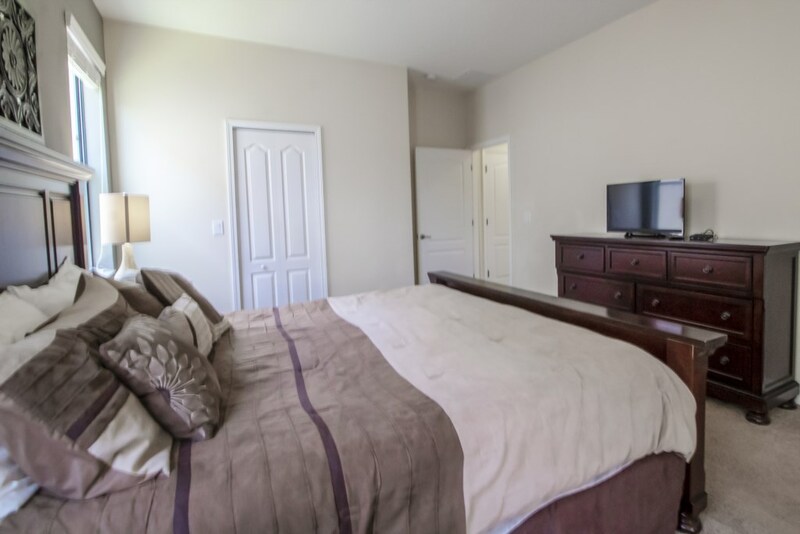 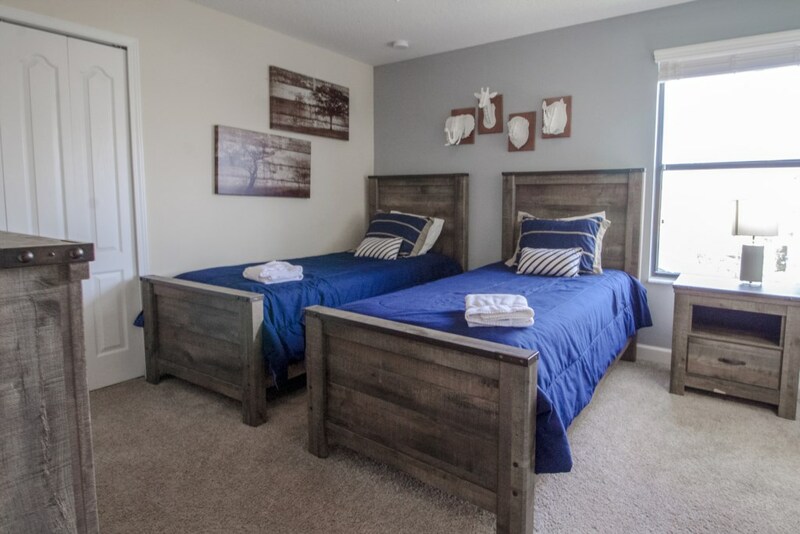 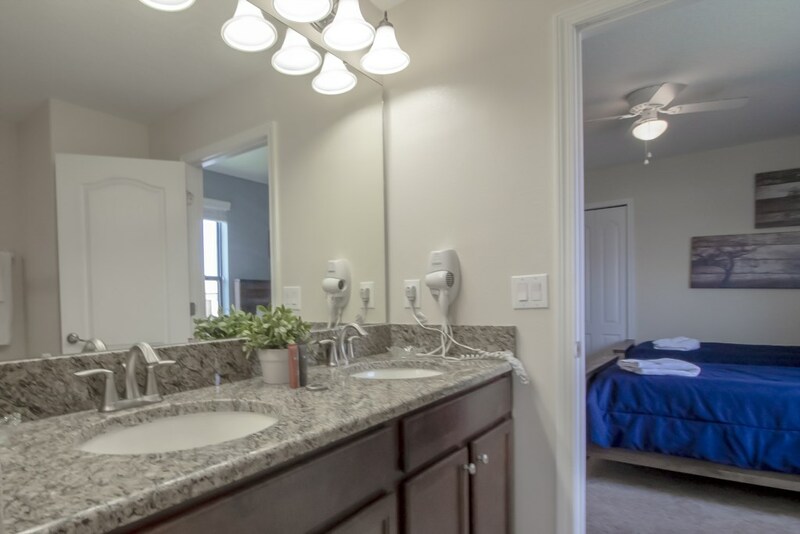 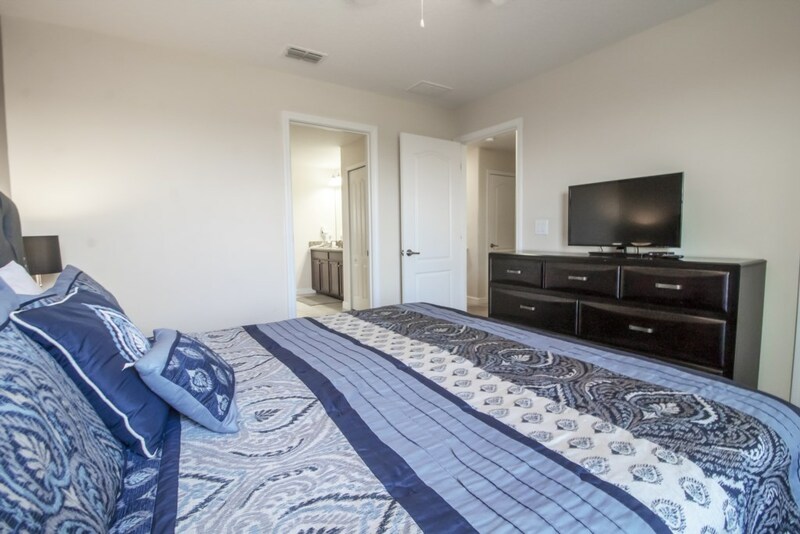 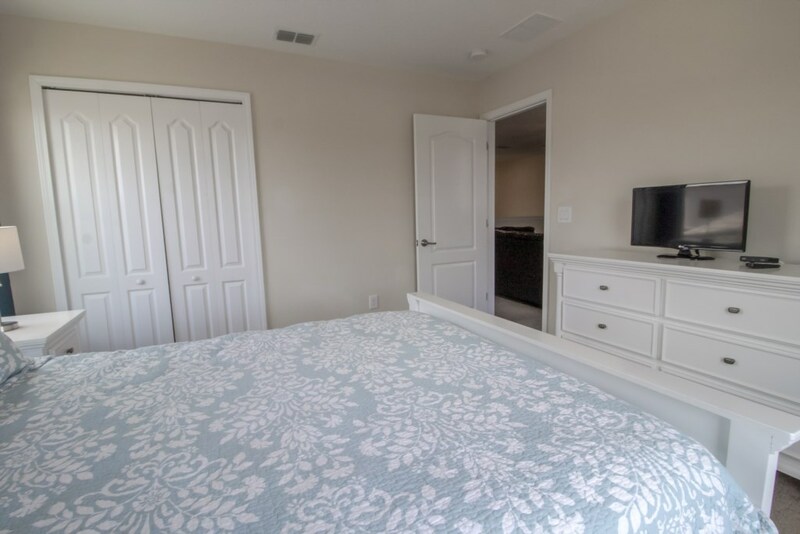 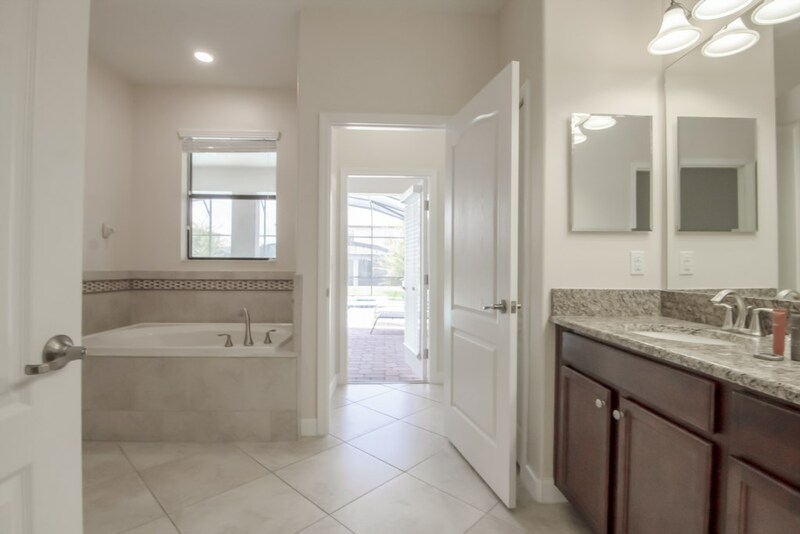 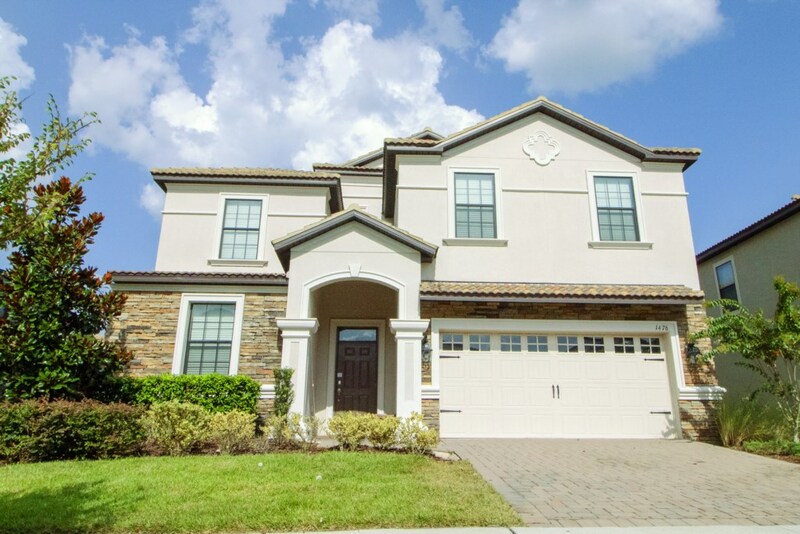 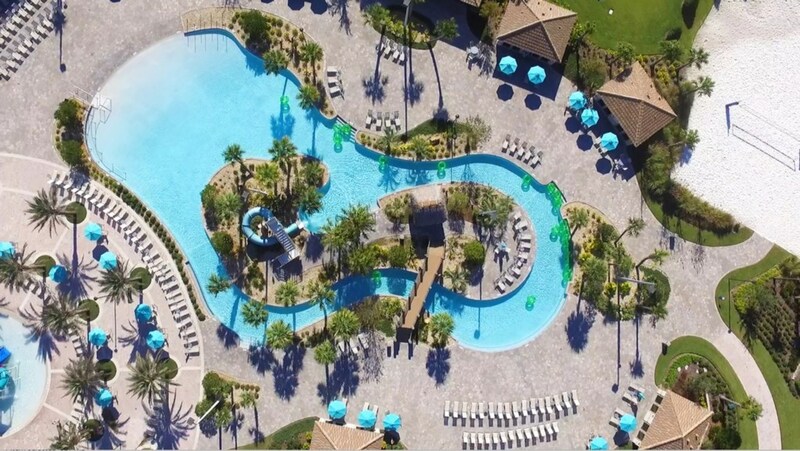 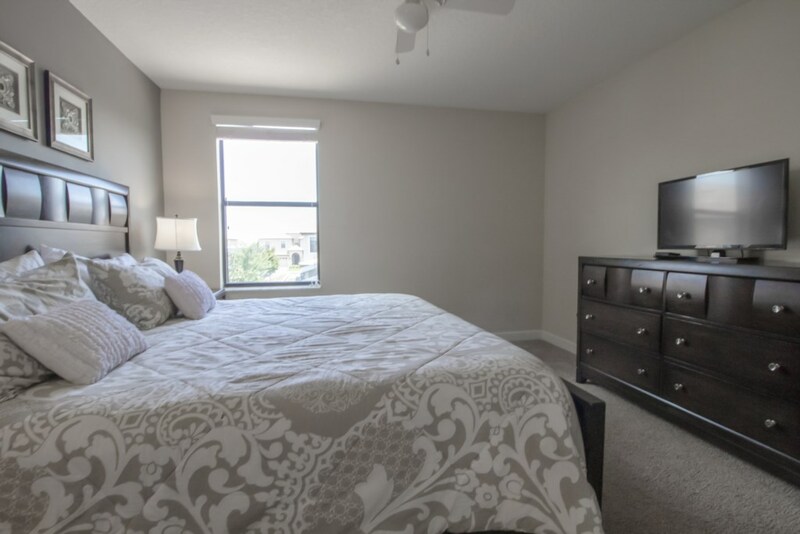 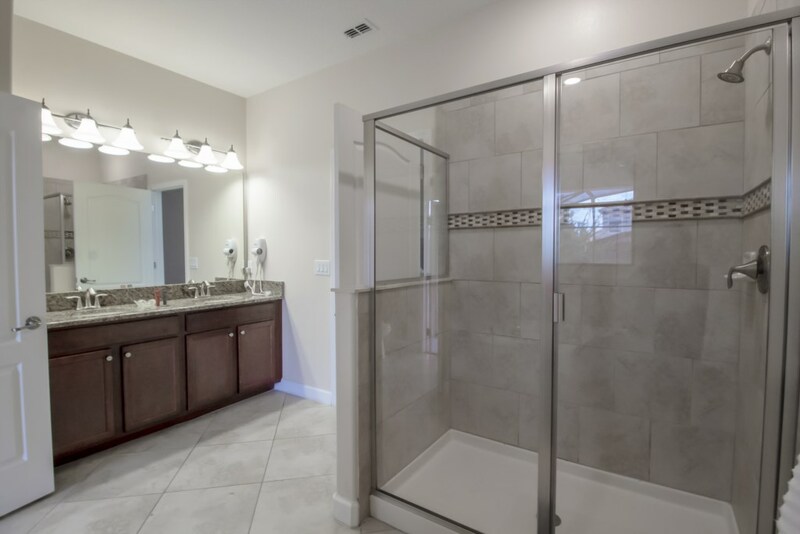 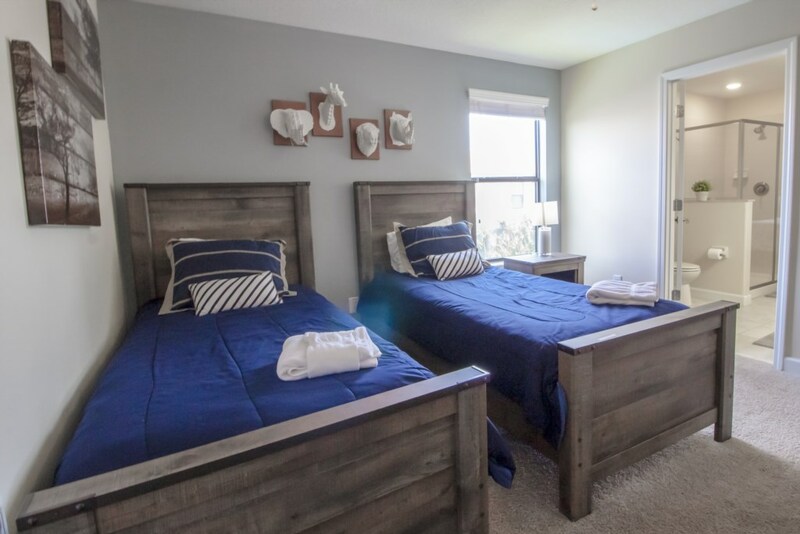 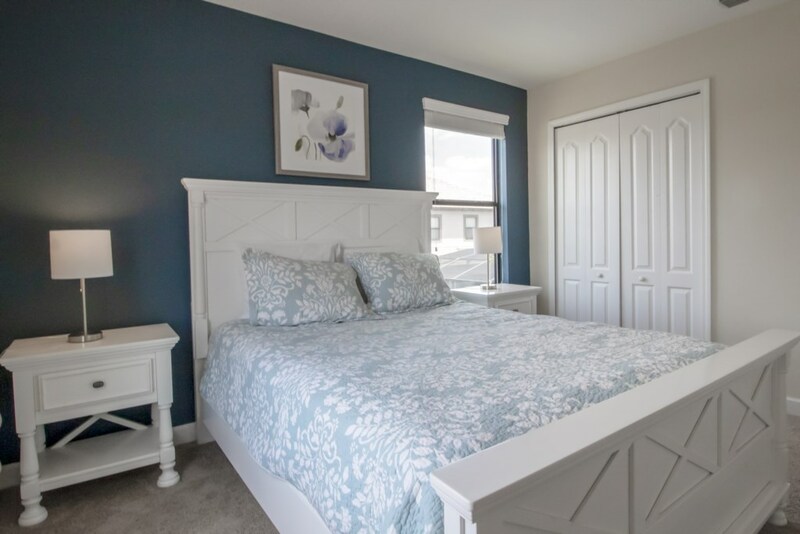 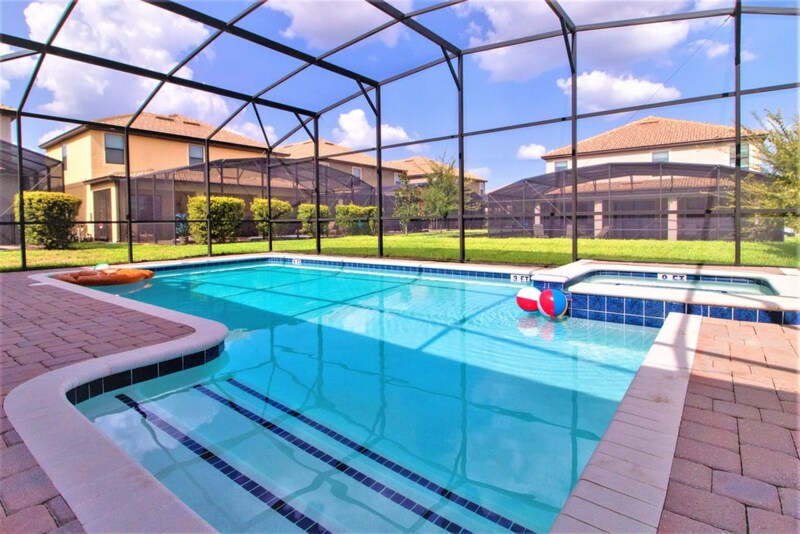 This home also has all amenities that you need: washer and dryer, iron and ironing board, hair dryers, free Wifi and much more!This deluxe house will bring the excitement of Orlando to you and have the kids talking about your trip for months to come!